The 10th OpenMyMed Prize celebrates 30 former winners of the contest. 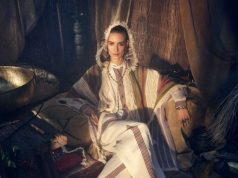 Rabat – Maison Mode Mediterranee (MMM) has selected two Moroccan brands as some of the 30 most talented brands in the Mediterranean as part of the 10th OpenMyMed Prize. For its 10th event, MMM brought together 30 former winners, out of a total of 104 winners over the 10 years. 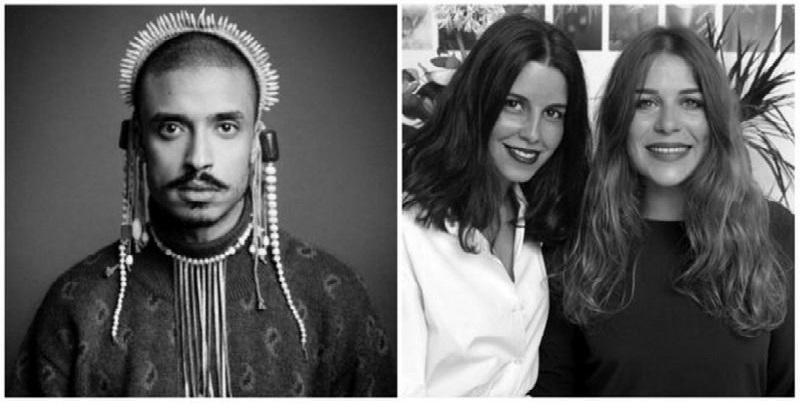 Representing Morocco are Amine Bendriouich, who won in 2017 and Zyne, a duo of Zineb Britel and Laura Pujol, who won in 2018. Zineb Britel is a Moroccan designer born in Casablanca. With her partner Laura Pujol who also grew up in Casablanca, she founded the Zyne brand which designs babouches, Moroccan traditional shoes. 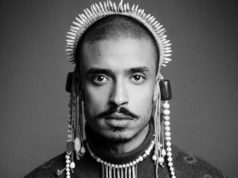 Casablanca-based Amine Bendriouich founded his eponymous brand after graduating from ESMOD Tunis. OpenMyMed Prize is a fashion competition open to 19 Mediterranean countries. The winners take part in the Fashion Booster Campus in Marseille. 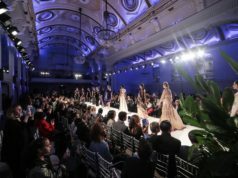 MMM, formerly the Mediterranean House of Fashion Professions, is a French nonprofit that supports fashion designers in the Provence-Alpes-Cote d’Azur region.